Stress, anxiety, panic attacks, phobias. Lack of confidence, low self-esteem, poor self-worth. Depression, hopelessness, inability to cope, feeling overwhelmed or lost. Bereavement, grief and loss, emptiness. Obsessive Compulsive Disorder (OCD), self-defeating behaviours. Tendencies to think and/or behave irrationally or unrealistically. Issues arising from sexual, physical, psychological or emotional abuse. The desire for personal development or “to be a better person”. 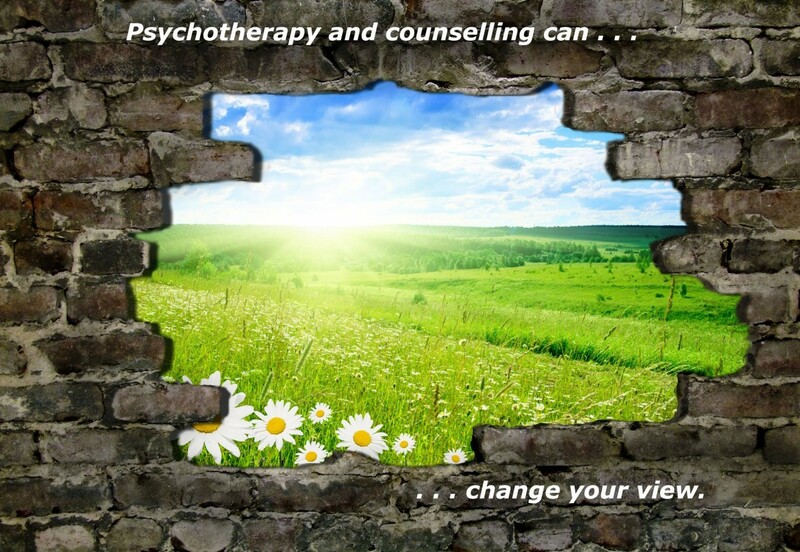 Whether psychotherapeutic counselling can help YOU will depend largely upon the quality of the relationship between you and your therapist.